We have just two things to say about this poster, with the first being why, if the trailer for this movie isn't due to be released until the 3rd March are Sony Pictures seemingly starting their marketing campaign now. Surely it would make sense to wait upon the reception to the trailer before choosing the direction of the movies marketing campaign. Secondly, while I expected to some degree that the classic logo would be updated, most likely with some element of 3D, I am not a fan of the 'bling' style silver embelishments that have been added to the logo. Visually it cheapens the logo and doesn't work well with the outline of the central ghost figure, it feels as though the T-1000 from Terminator 2 has disguised himself as the logo - sometimes less is more. 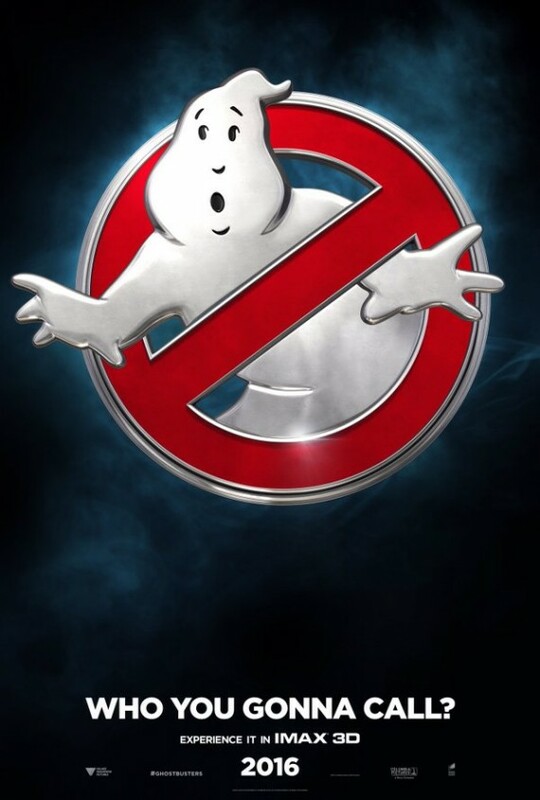 0 Fan responses to Ghostbusters poster revealed!